Articles for October 2016 Year » TopFreeSoft.Net - Best Freeware Software! LibreCAD is the Open Source personal CAD application for Windows. Support and documentation is free from our large, dedicated community of users, contributors and developers. You, too, can also get involved! LibreCAD is a comprehensive, 2D CAD application. There is a large base of satisfied LibreCAD users worldwide, and it is available in more than 20 languages and for all major operating systems, including Microsoft Windows, Mac OS X and Linux (Debian, Ubuntu, Fedora, Mandriva, Suse, ...). 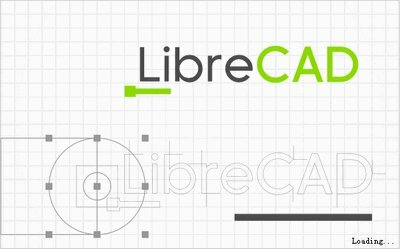 You can download, install and distribute LibreCAD freely, with no fear of copyright infringement. No language barriers ? it's available in a large number of languages, with more being added continually.